Germans from BMW will present at the Beijing Motor Show a concept called Vision Future Luxury, a limo for four people which indicates the direction in which the new generation of limousines produced by BMW will go. BMW Vision Future Luxury is the name of the latest BMW concept. 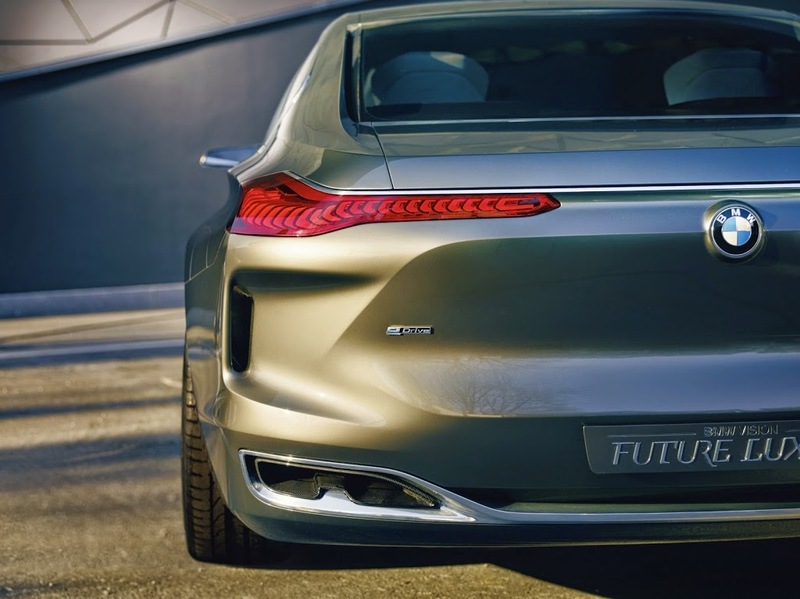 A car that will be presented at the 2014 Beijing Auto Show that heralds the way future generations of Munich limousines will look. The prototype also gives us clues about how the future BMW interiors will look like. 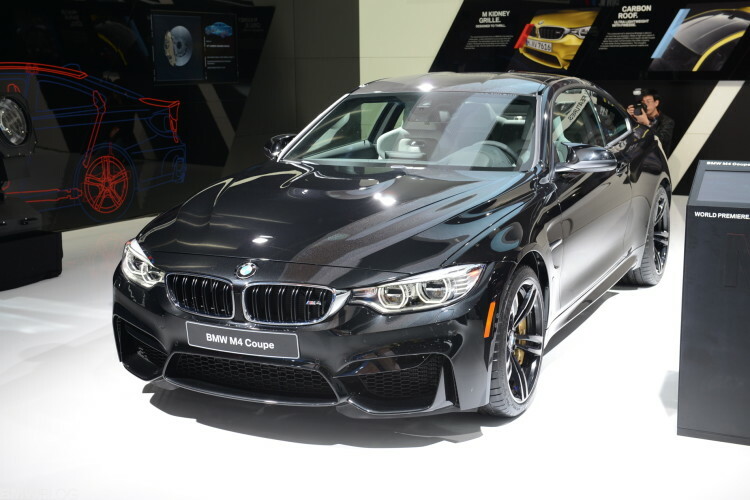 “Modern, luxury and innovation have always been an important part of BMW brand. Visionary concepts like BMW Vision Future Luxury are used to show the world that we might turn to these issues in the future and to give us new sources of inspiration and motivation. BMW Vision Future Luxury – with innovative technology, precision and quality meticulous in every detail – take our approach on modern luxury to a new level”, says Adrian van Hooydonk, Senior Vice President BMW Group Design. On the outside the new prototype remembers us about Gran Lusso Coupe Pininfarina concept and is presented as a four-door sedan that open in opposite directions, leading to central pillar removal. 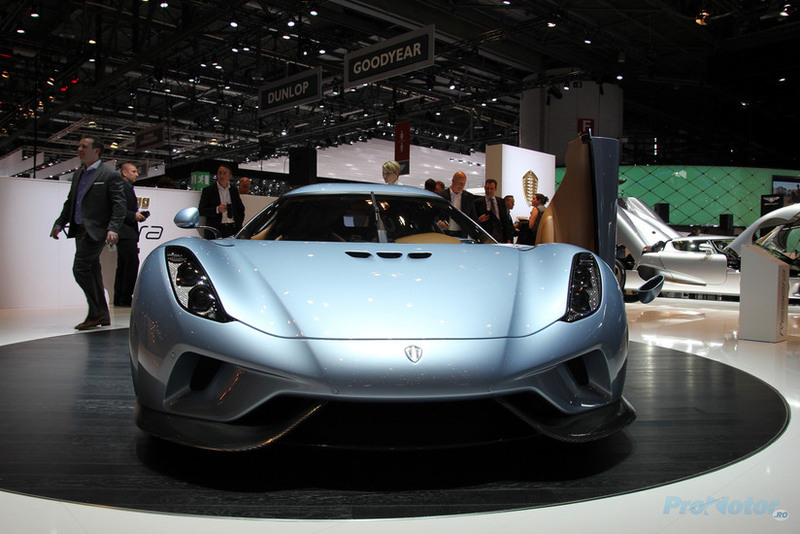 The body is manufactured from a combination of carbon fiber and aluminum, a feature highlighted by the polished carbon fiber thresholds. Also, the front lights are using laser technology, which provides a light much stronger than the one using the LED system. Inside, BMW Vision Future Luxury astound not by extravagant design but simplicity. Classic board dials were replaced with a digital display while the Vision Head Up Display system completes driver’s vision reality by designing directly on the road, the necessary information. This system can identify traffic signs and display them in the driver’s field of vision, thus increasing the concentration of the driver. The front passenger also has a separate screen that can be controlled via touch interface. The rear passengers can relax by watching at the embedded screens in the front seat backrests, that can be controlled by a detachable remote control. 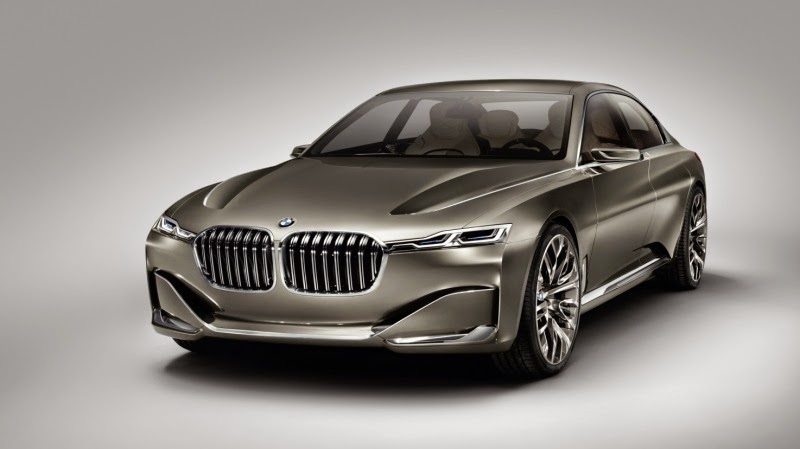 The BMW Vision Future Luxury concept will be presented at Beijing Auto Show 2014, and judging by the rumors of the international press, it will turn into a production model called the 9 Series in the coming years.